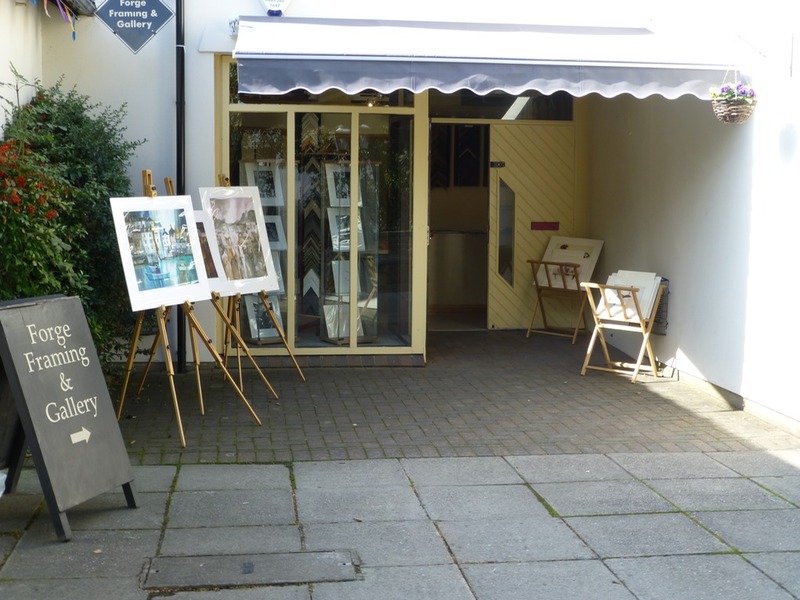 Made in Ross is a collective of local artists in the centre of Ross-on-Wye, based at the Market House in the centre of the town. Made in Ross exhibits a wide range of arts and crafts and is open every day from 1000 to 1600. There is a selection of Nigel’s work to be viewed at Forge Framing & Gallery at Hay-on-Wye, at the Craft Centre which is up the slope towards the town from the Central Car Park.